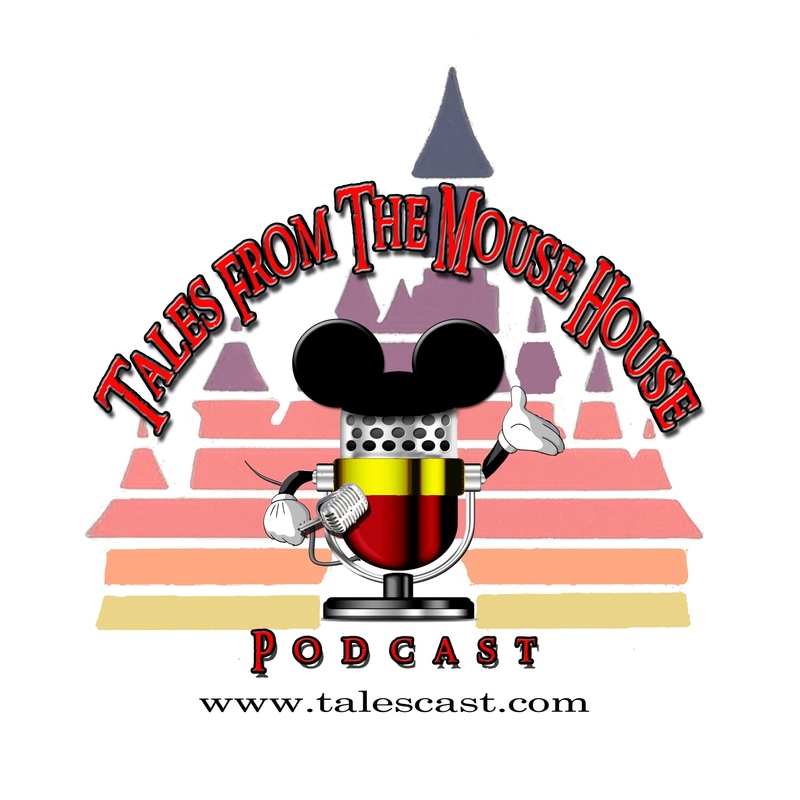 Welcome to Tales From The Mouse House DISNEYLAND podcast, Episode 116! On this slightly shorter episode, we introduce a new segment suggested by our great friend and listener Dean C called ‘Would You Rather’…plus, we do another round of Fact Or Fiction – Disneyland! 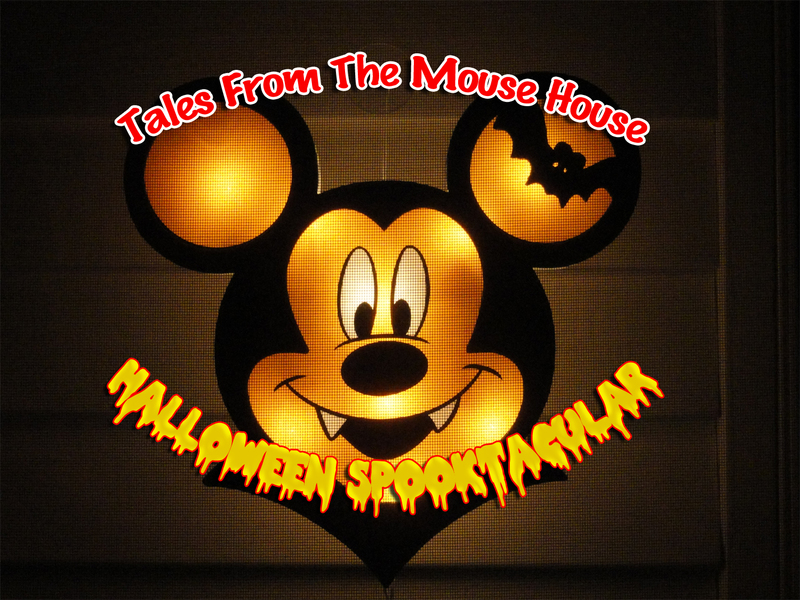 And, we also share a couple of Halloween inspired news items. So, sit back, relax and let the Magic Begin!